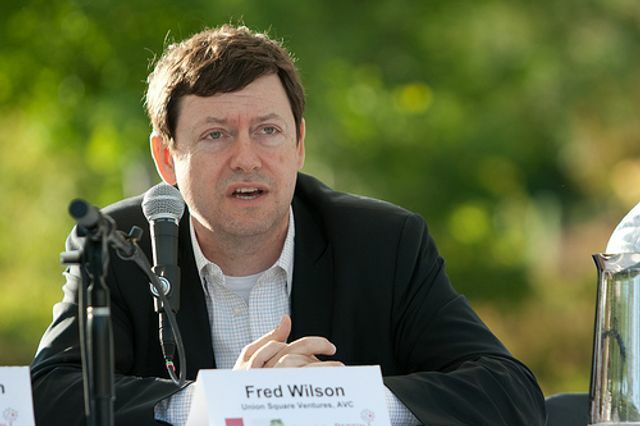 Fred Wilson and the team at USV believe that the biggest difference between public and private markets is the amount of information that a company discloses. Fred says, "One of the many reasons companies don’t want to go public is they don’t want to have to deal with a valuation that moves around all the time." With the latest markdown of Fidelity's private investment portfolio startups are realizing that depending on your investors you might give up some of the advantages of being a private company. With the recent SEC adoption of Title III of the Jobs Act, non-accredited investors can start investing in private companies. There are limitations and reporting requirements which will certainly limit the adoption of Title III fundraising, but even so, we have crossed a threshold here that should lead to more individuals investing in privately held businesses over time. Privately held companies are increasingly using electronic stock ledgers (like the one our portfolio company eShares offers) which allow them to easily manage a large and rapidly changing cap table, much like the function that brokers and transfer agents provide in the public markets. So, as you can see, we are slowly witnessing the blurring of the lines between the public and private markets.